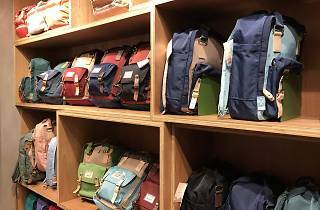 Local designer backpack label best known for its extensive collection of backpacks and luggages. 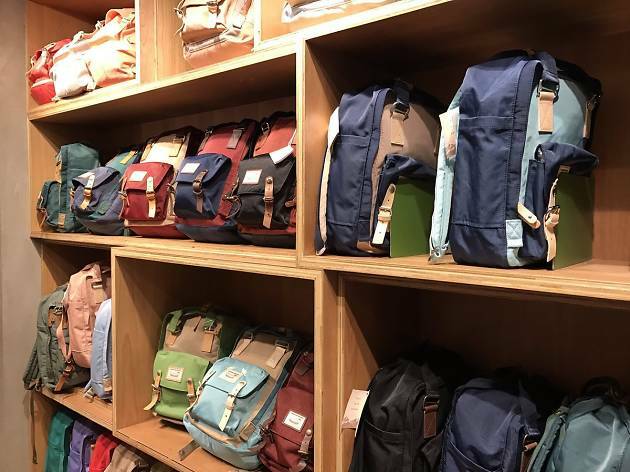 Head here to support a quietly rising local designer backpack label. Originally a humble boutique in Sham Shui Po, it has now expanded to having stores in Causeway Bay and Tuen Mun. Its collection of backpacks and luggages in countless colours and sizes is perfect for any outdoor adventures.